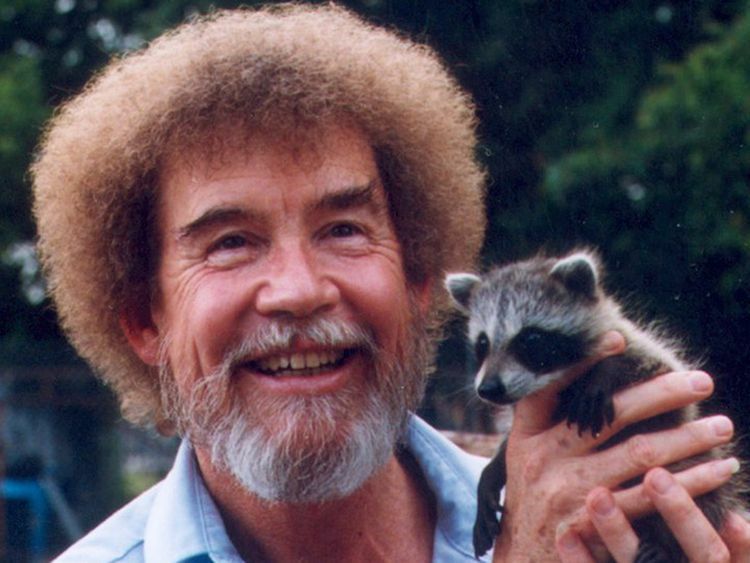 If there is one person that we can all agree is a genuinely delightful person, it would be Bob Ross. Every single word out of his mouth feels like it's designed specifically to relax you, and every single piece of art he created was unbelievably amazing. 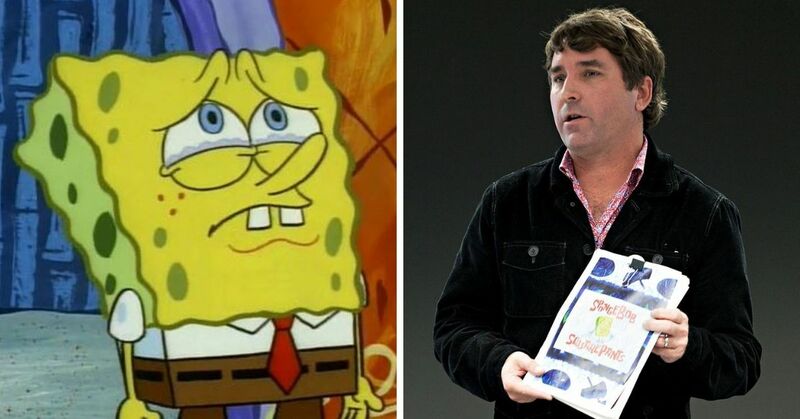 Everyone who has watched his show on PBS knows that he would start by slapping down a layer of liquid white, and then start applying paint in seemingly random areas. 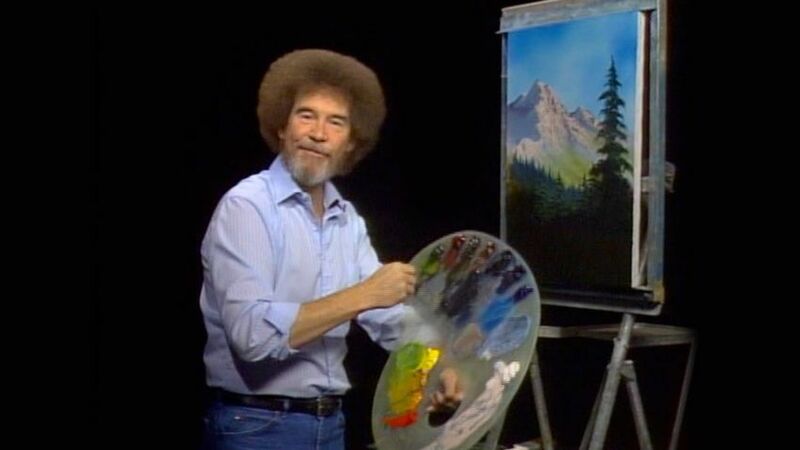 A little here, a little there, and then suddenly he's got this gorgeous landscape scene with a mountain, some fluffy clouds, and of course a happy little tree. 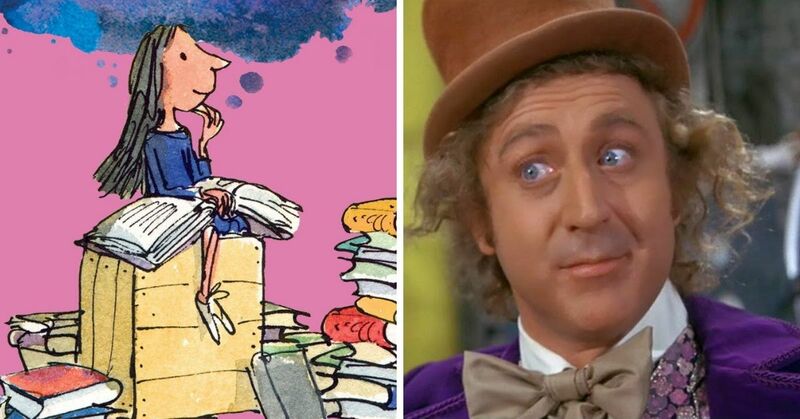 While the iconic painter passed away over twenty years ago, his presence in pop culture is more evident now then ever. His show has been released on Netflix and YouTube, so a whole new audience is discovering The Joy of Painting. And now, fans are lining up to take part in events in his honor. 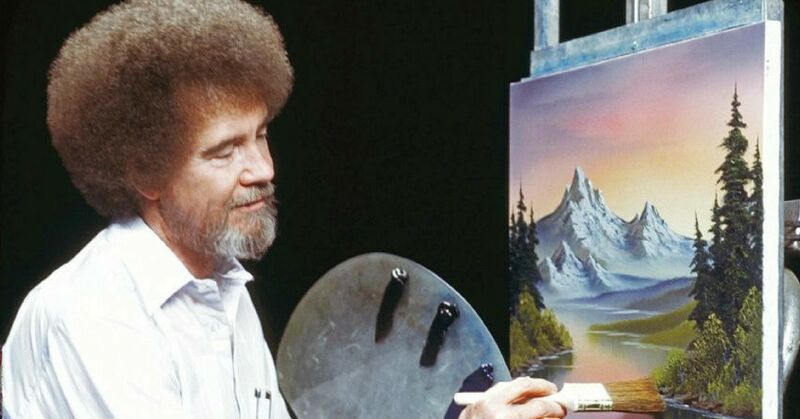 You can get action figures, Chia Pets, and even a board game based on Ross, but now across the country people are lining up for a chance to enjoy his Joy Of Painting show in a new interactive way. 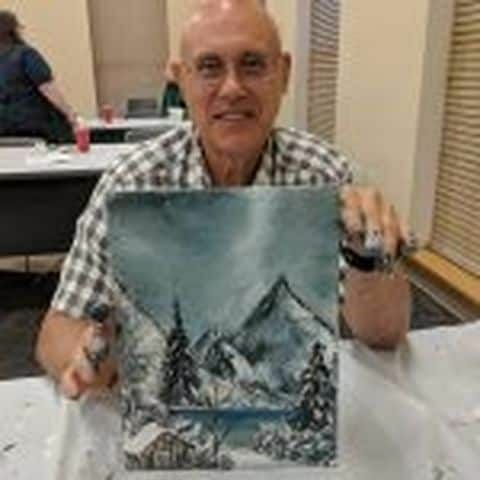 Libraries across America are hosting events where people can come in and pay a minimal materials fee and then follow along as Ross paints something stunning. And because Ross is an amazing instructor, the people are having an amazing time and creating beautiful images. People are signing up months in advance to get to attend the events, and still there are people rushing in. The thing is, Ross' show really isn't like anything else out there. It's calm, it's quiet, and it's not dramatic in any way. Jen Scott, one of the organizers at a library in Salt Lake City, loves how his words become life lessons. 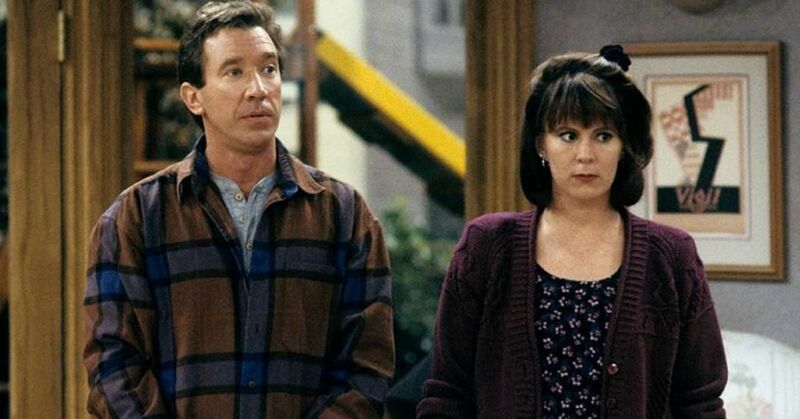 Mike Fox, a fan from Pittsburgh shared his introduction to Ross, and how it changed him. More libraries seem to be adding this program to their schedules, and it's great. It helps people all over learn a new skill and and like Ross always said, it helps people build the world they want. 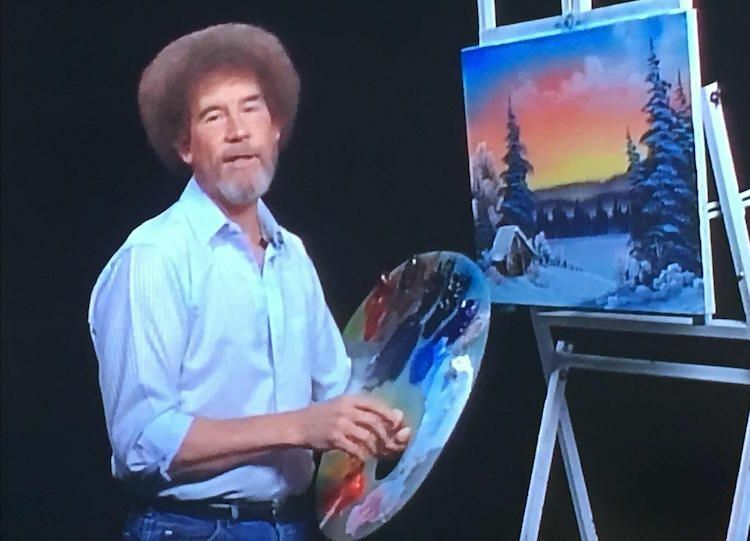 Check your local libraries to see if there is a Bob Ross paint night, and if there isn't, you should probably take the initiative to set one up! 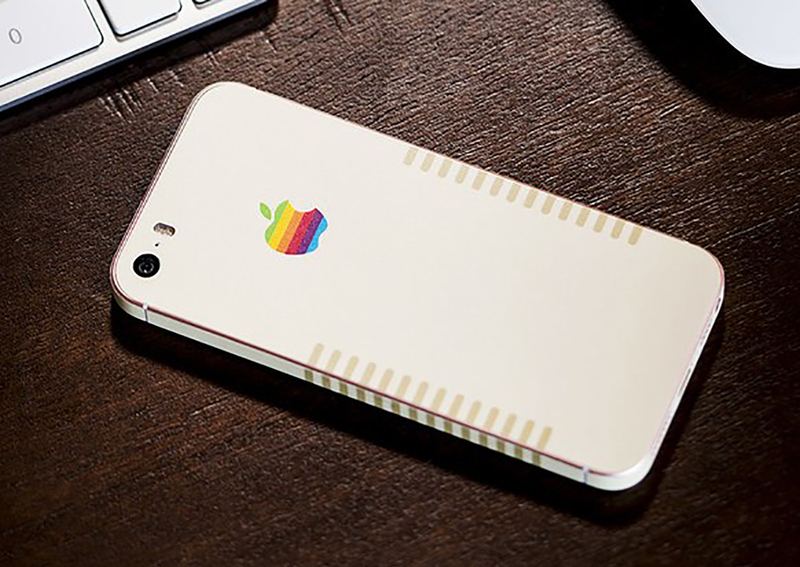 It seems like people really do love them! 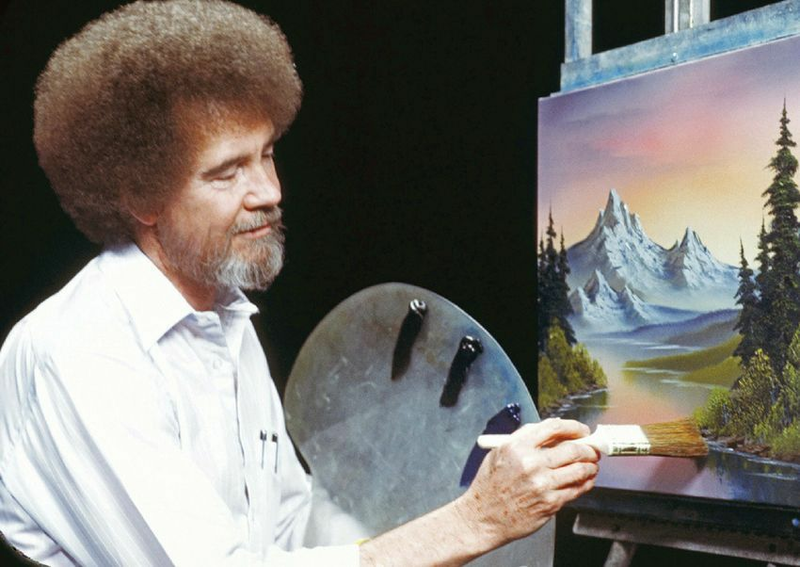 10 facts about Bob Ross that will prove he's exactly as wonderful as you thought he was. One of his pictures has an extra special message that goes along with it. 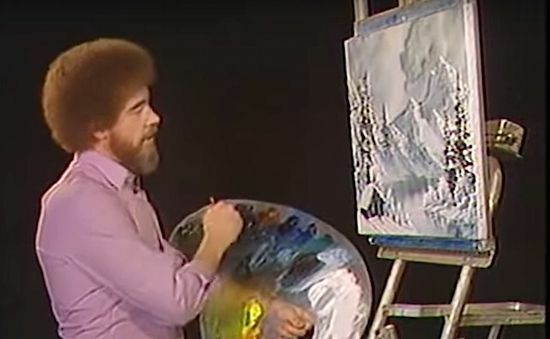 And for those die-hard fans, there are a lot of things you can buy to fully embrace your love of Bob Ross.